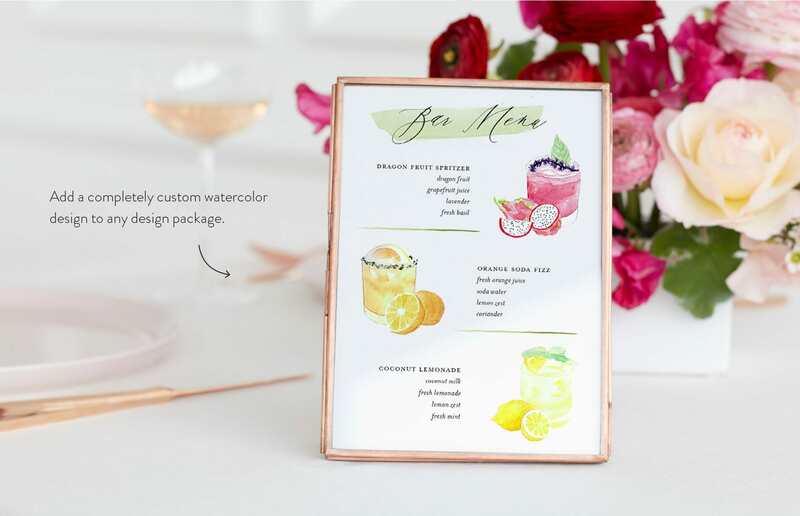 From custom colors to designs from scratch, your dedicated Minted designer will bring your vision to life. 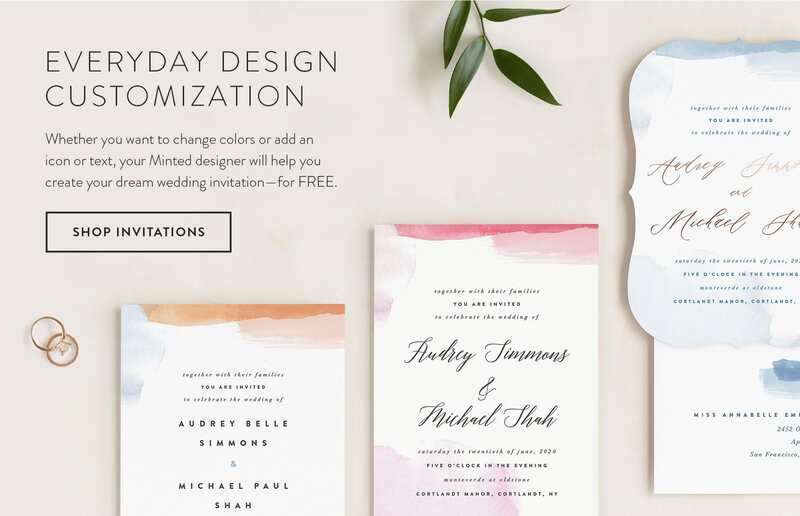 Unlimited rounds of design customization with digital proofs. 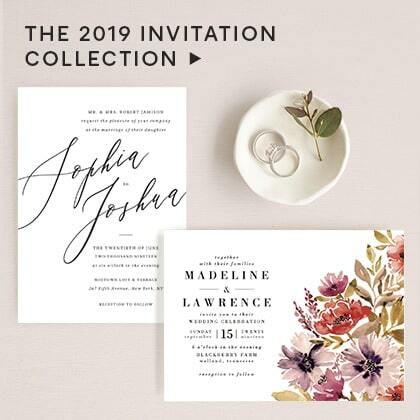 * * Four-Panel Invitations and All-In-One Invitations include one complimentary proof. Includes changes to colors and fonts, additional text and icons, modifications to existing design elements. 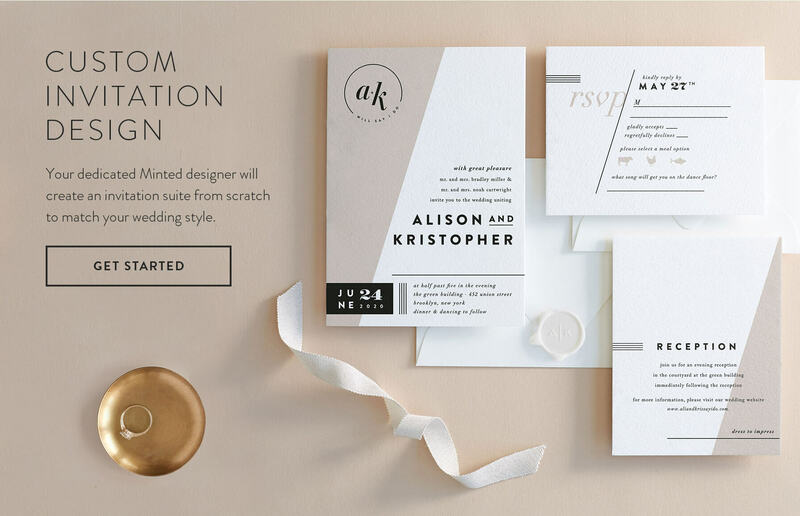 A dedicated Minted designer who works with you through the process. 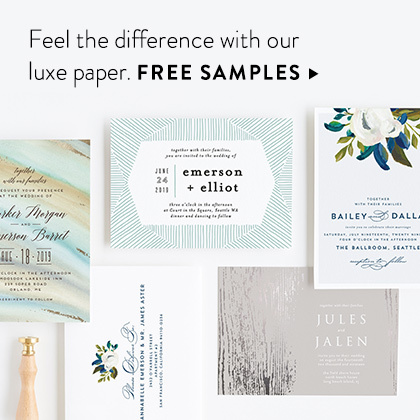 FREE guest address printing, available in a variety of designs and hand-styled fonts. 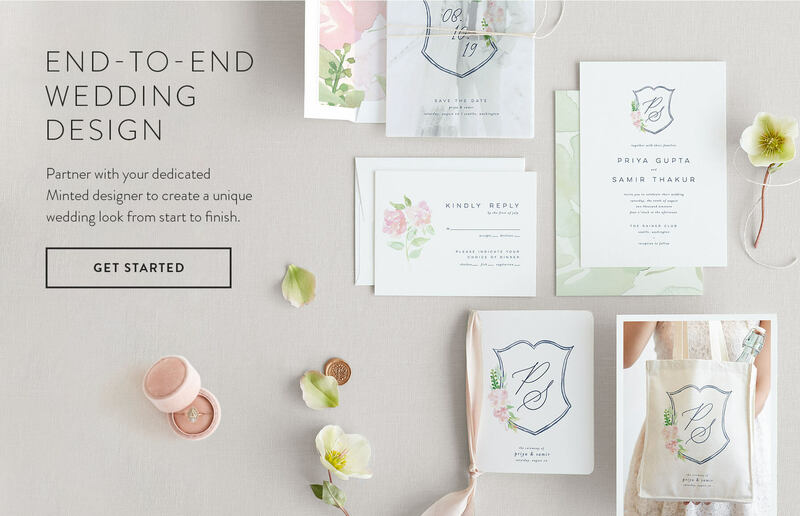 In-depth consultation with your dedicated Minted designer. 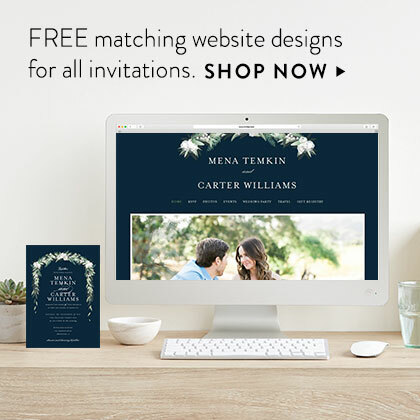 Contact your dedicated Minted designer directly. 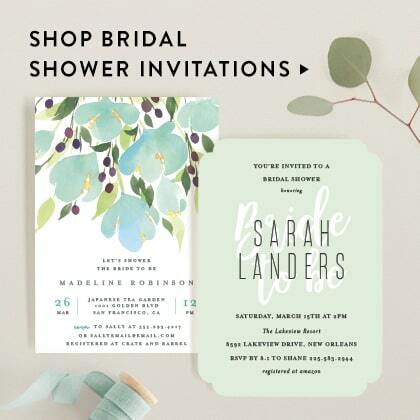 From-scratch invitation suite design (excludes custom watercolor). Includes custom maps, illustrations, and monograms. 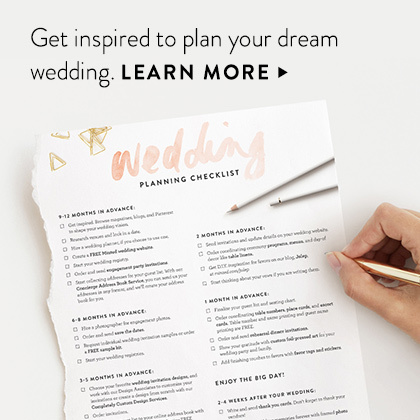 Downloadable design files to use on all your wedding details. 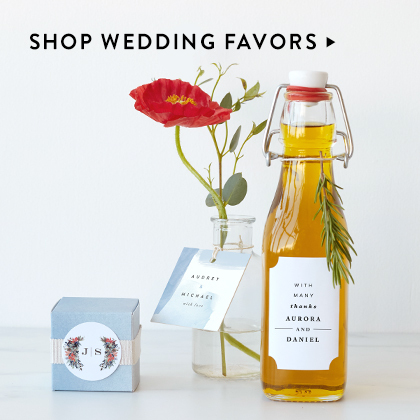 Wedding details can include non-stationery items such as tote bags and wedding signs. Vendor and printer referrals for more personalizable products. 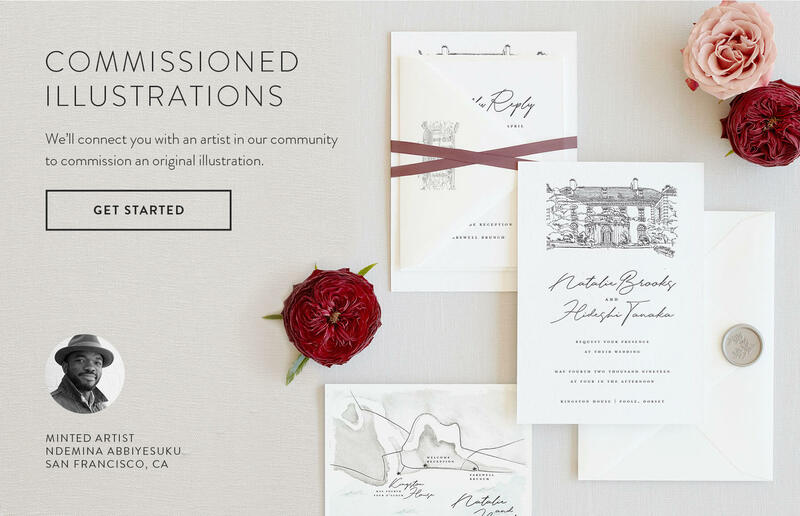 Commissioning an artist in Minted's community for a custom illustration. Please only submit your request once. 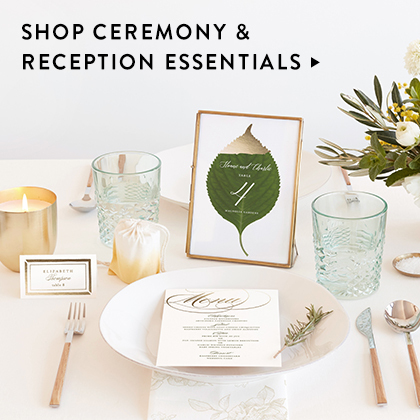 A member of the Minted Customer Service team will respond to your request within 1-2 business days.